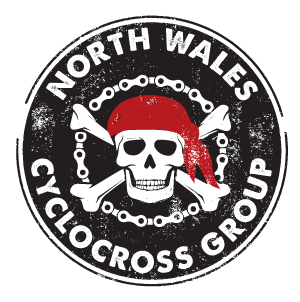 North Wales Cyclocross Group – Hosting cyclocross in North Wales from September to January. We are proud to host cyclocross in North Wales from October to January. The North Wales Cyclocross Group (NWCXG) administers cyclocross races across North Wales and the NWCX League. We are a not-for-profit community voluntary sports group founded in 2007 by cyclocross legend Barry Davies and our core principle is family friendly racing. Our season runs from October to January each winter. We aim to race in the parkland and landscapes of Gwynedd, Isle of Anglesey, Conwy, Denbighshire, Flintshire and Wrexham County Borough. We promote competitive cyclocross for the enjoyment, health benefits and social inclusion of all.